I know how much you wanted to get to the finish line and lose all those pounds away for good. However, when doing the diet, there is a protocol that you must follow. There are two options that you can choose for the length of time on HCG. 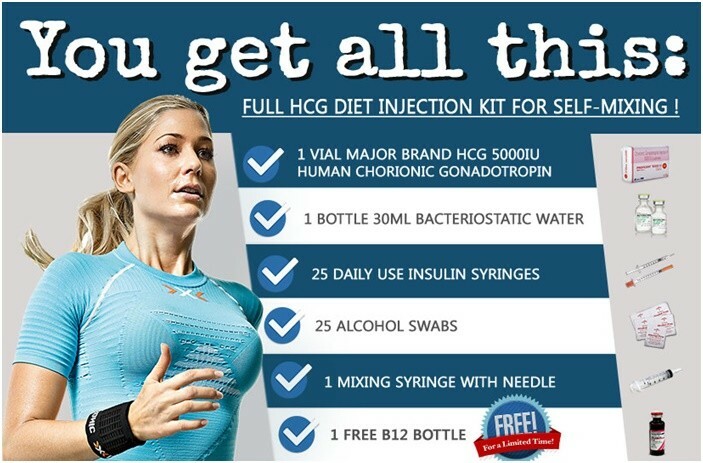 The first is the 26 day protocol where you’ll need 23 injections. The other is the 46 day protocol in which, you’ll need at least 40 injections to complete the round. When doing the 46 day protocol, Dr. Simeons suggests you skip one injection once a week. This is to prevent immunity which can make the HCG ineffective. Immunity is usually experienced if more than 23 injections are given in a row. The skipped day should always be on the same day every week. Say you skip an injection on Sunday for week 1. You should then continue skipping your shot every Sunday until you finish all the 40 injections. During your skipped day, you will still continue with your 500 calorie diet. Therefore you’ll be on the very low calorie diet for a longer period of time. You can actually go about 46-48 days on P2 alone. Check this article out about when to do the 46 day protocol. But don’t worry about being hungry. You will get through the day without difficulty because HCG remains in your body for 3 days. It is not just as potent as when you are taking your shot every day. 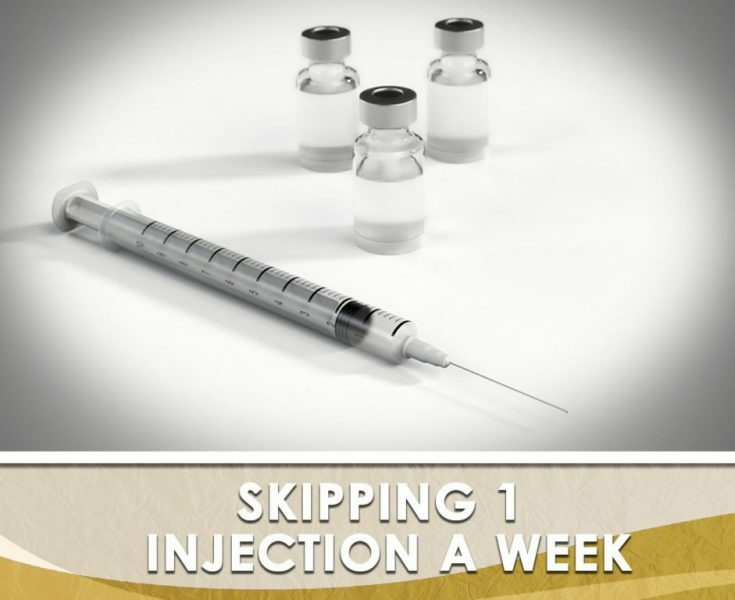 Most dieters don’t encounter any issues like delayed weight loss and hunger when skipping an injection. Another advantage is that you’ll get an extra five days to follow the protocol. That means to say you’ll get an extra five days to lose weight.